Despite Liverpool’s reputation as a selling club in recent years, they did remarkably well to hold onto Philippe Coutinho this summer. Luis Suarez, Raheem Sterling, and Fernando Torres all chose to leave Anfield for other top clubs and it looked as if exactly that was going to happen again regarding their star playmaker. 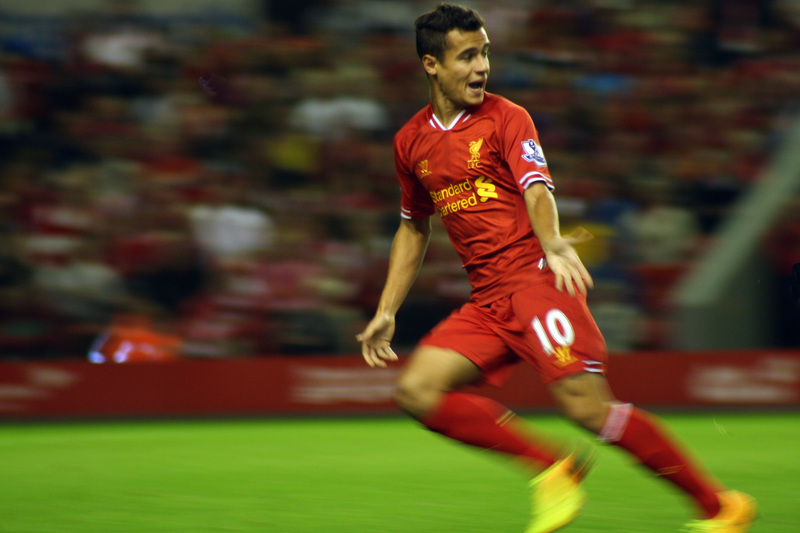 However, despite Barcelona making three eye-watering bids, Coutinho remains a Liverpool player against the odds. Jurgen Klopp spent the summer reiterating that the Brazilian wouldn’t be sold at any price in his press conferences. Bild are offering a slightly different narrative, and it includes Bayern Munich’s Thomas Muller. The German publication have it that the Reds wanted the World Cup winner, who is having to compete with new arrival James Rodriguez for his spot at the Allianz. Had Klopp been able to nab his compatriot from his old Bundesliga rivals, then Coutinho would reportedly have been allowed his dream move to the Nou Camp. Instead, Bayern rebuffed the offer, leaving both Liverpool and Barcelona disappointed. Muller endured a difficult season under Carlo Ancelotti last term, scoring just five league goals on the back of an underwhelming Euro 2016 campaign.